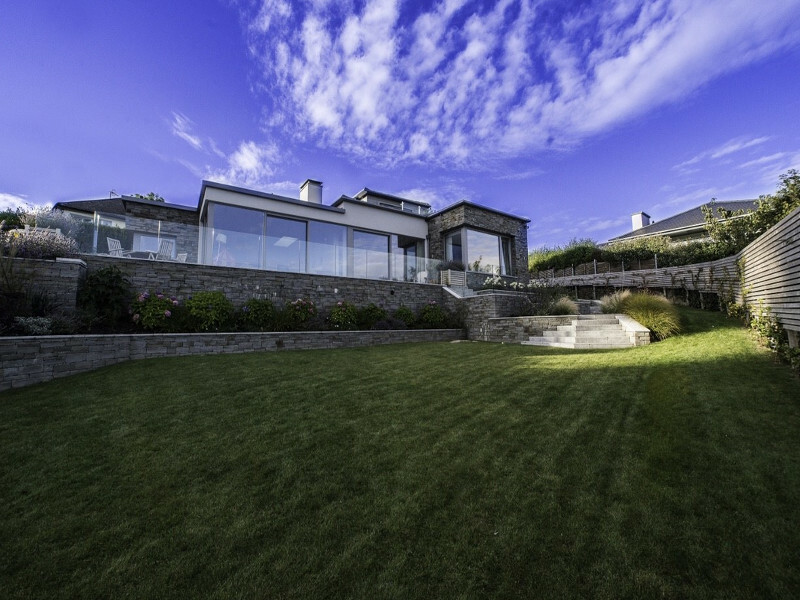 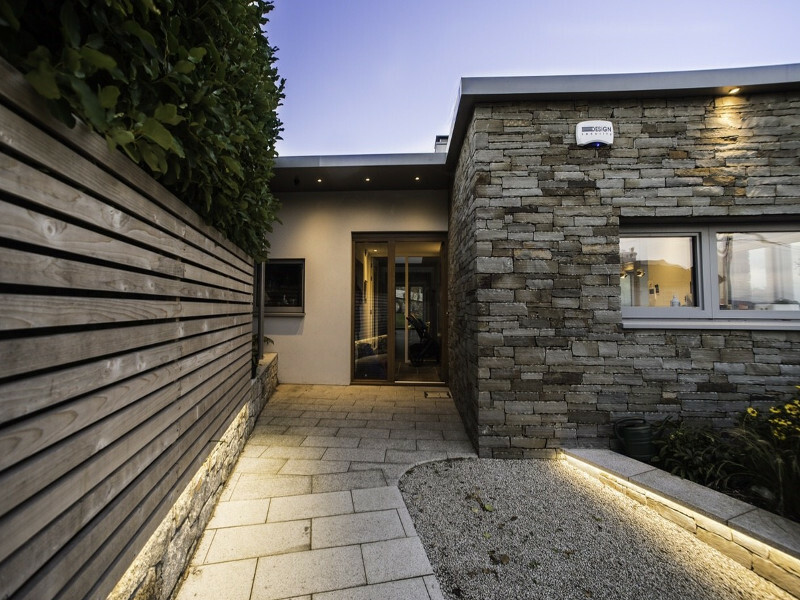 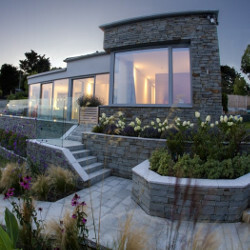 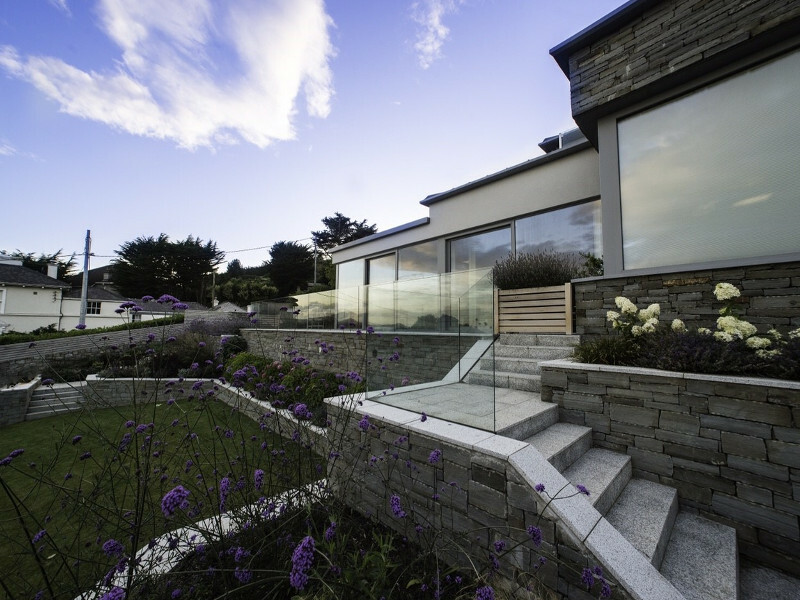 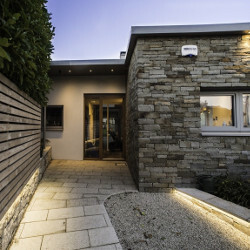 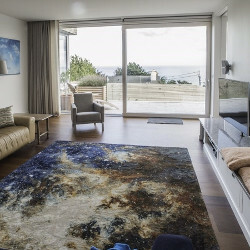 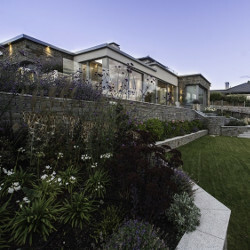 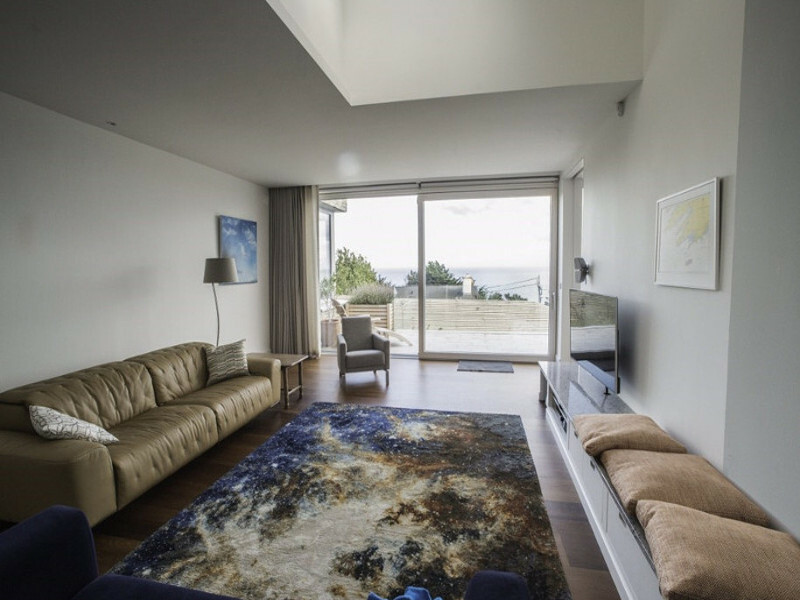 The development at Torca Garth, Torca Road, Dalkey included refurbishment with a new peripheral extension providing large glazing section to take advantage of the fantastic seascape. 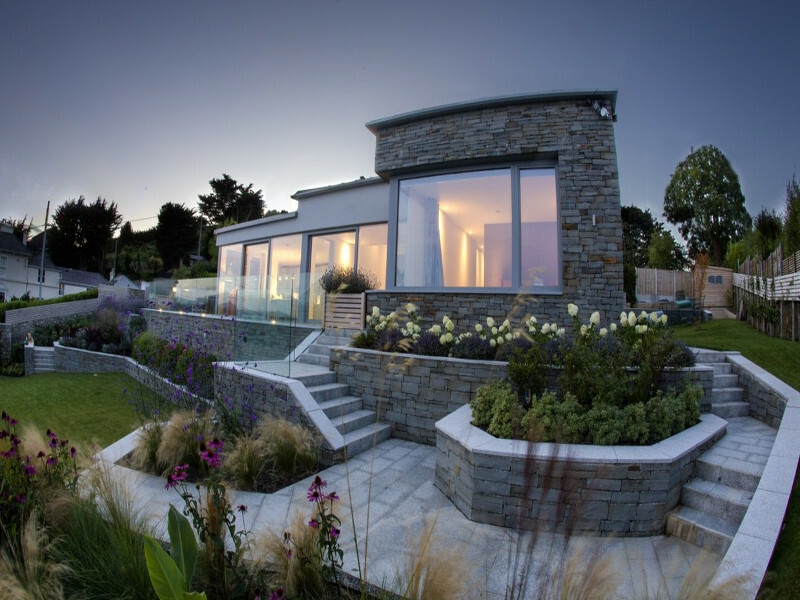 The construction was a composite of steel and masonry work supported off spread foundations. 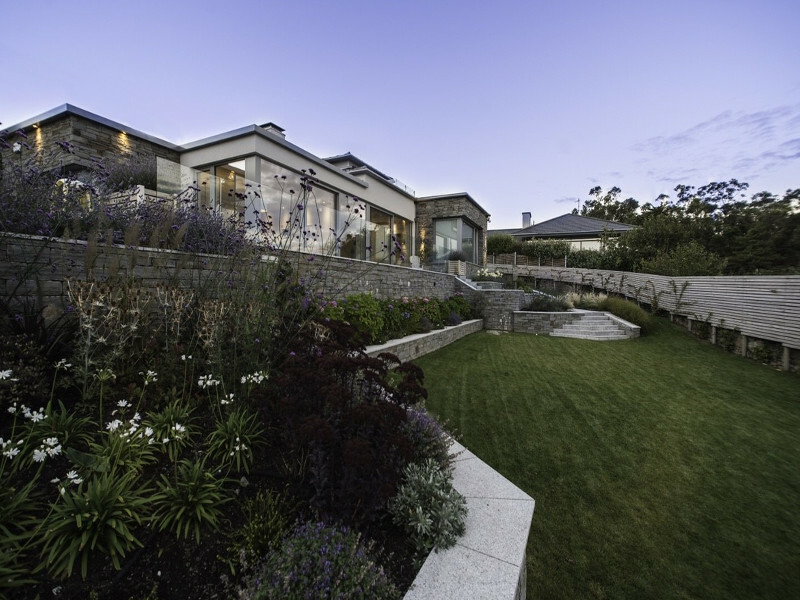 The fall of the land was tames by the provision of individual retaining wall to produce a tiered garden to meet the architectural requirements. 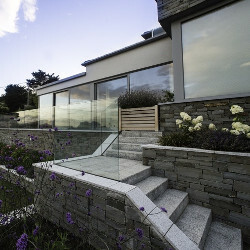 Strengthen of part of the original was provided by the addition of steel poste threaded through he existing structure to provide an upper level working within the confines of the origin building height, this required slender structural sections to minimise the visual impact and also maximise the availability of floor to ceiling heights.